Aerial photography and video for real estate - HD BROS.
Homes with aerial images sold 68% faster than those without. 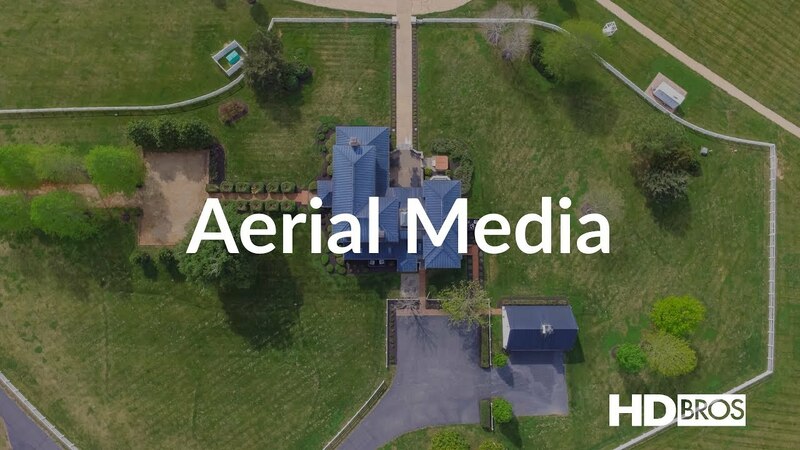 Take your listing to the next level with aerial photography and video. Our FAA certified pilots ensure safe and regulated flights with stunning cinematic fashion. Package with our fusion photography and listing video for the ultimate marketing display.